How To Use WhatsApp Free without paying any Charges? 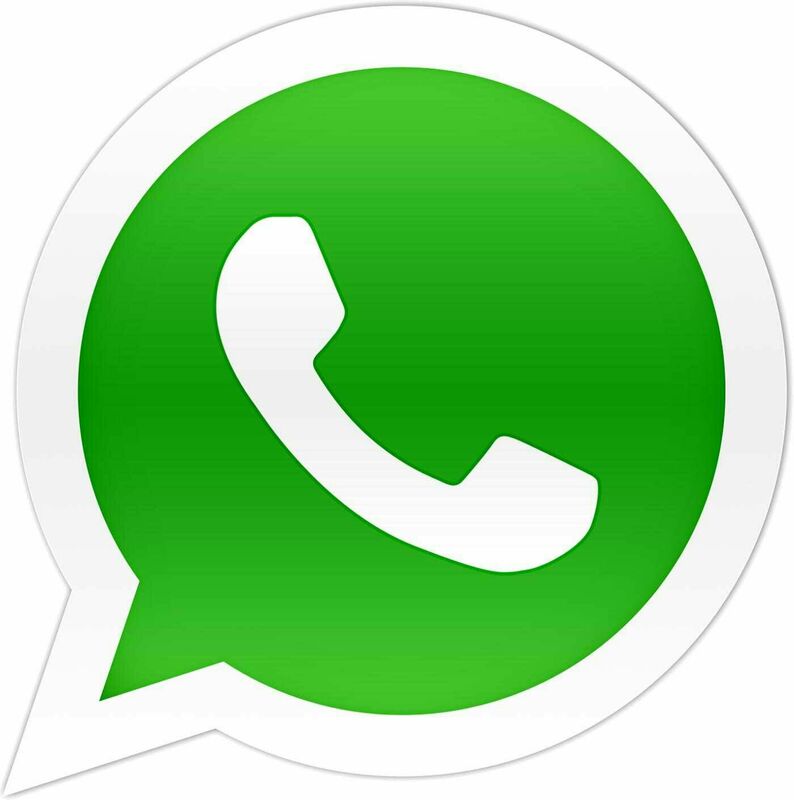 Today I’m going to tell you that How to make WhatsApp Free For lifetime. 3.Click Done. A verification code is send by WhatsApp on your new number. Your WhatsApp service on new number would be activates for 1 year. 4. Open Whatsapp — Settings– Account. 5. Click on “Change number” — Next. Finally goto Settings — Payment info and check expiry date of your Whatsapp account. This entry was posted in Android and tagged Whatsapp, whatsappMods, WhatsappPlus.